Michael Kors sportswear at its best CIRCA Spring 2009. The accessories really jazz this dress up. Try gold accessories as well. 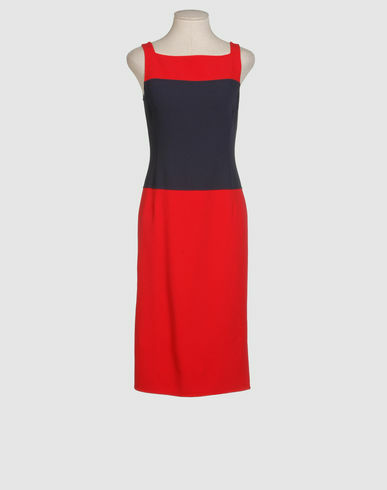 Check out the Sale up to 85% off on Yoox.com Today!